Gucci announced that Blake Lively is the face for their new scent Gucci Première. 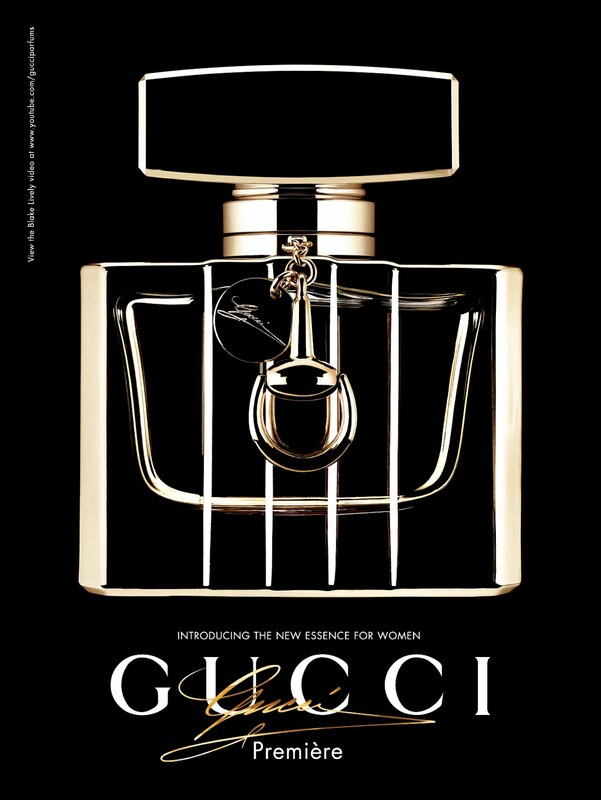 Gucci's Creative Director Frida Giannini explained that her inspiration for the scent were the timeless glamour and the female icons of Hollywood's golden era. Blake's unique style and her charisma reflect the allurement of those years in a very modern way. Blake Lively feels honored that she gets to represent the new scent and is happy that she got to work together with Frida Giannini. The print campaign for Gucci Première was produced by Mert & Marcus and director Nicolas Winding Refn ,who was awarded best director for 'Drive' at the Cannes Film Festival, created the promotional film. The film will premiere at an event during the film festival in Venice on September 1st, 2012. Lively now joins the ranks of other actors and actresses like Evan Rachel Wood, Chris Evans and James Franco who've all represented a Gucci scent. 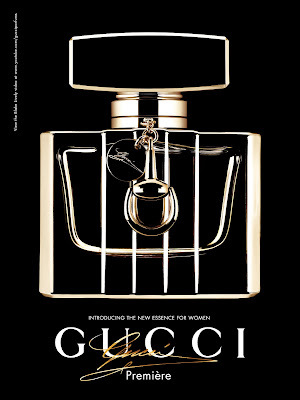 Gucci Première will launch in July 2012 worldwide.